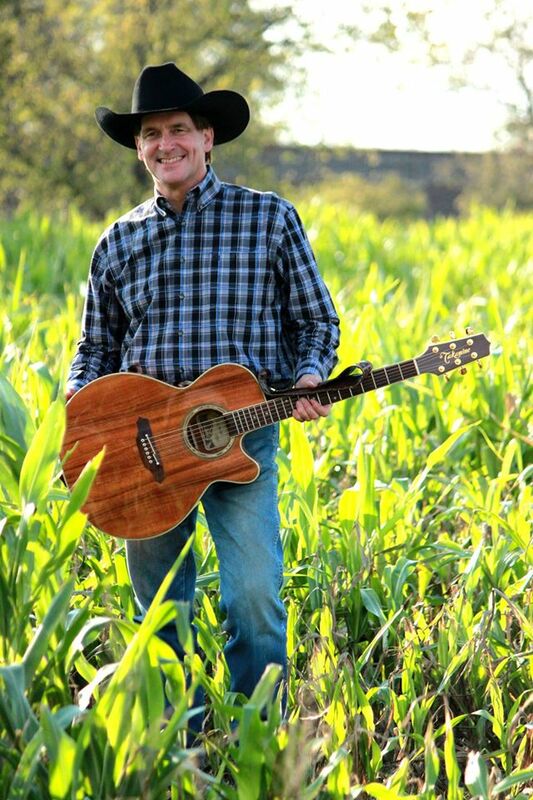 After seeing Jay Parr perform, it is hard to imagine his first girlfriend once told him if he ever tried singing, the audience would laugh him off the stage. Although Jay’s sound is the truest form of traditional country, ironically, his first musical influences were Elvis, Creedence Clearwater, The Beach Boys, Bad Company, Lynyrd Skynyrd, and Queen. He occasionally listened to Merle Haggard and Charlie Pride. Despite enjoying their songs, country music was not his favorite genre. The first time Jay ever stepped on a stage was to sing karaoke. This was only after it had taken him six weeks of trying to muster the nerve to do so. That night he sang, “All Shook Up” and The Dance”. The crowd reaction was so favorable, Jay became hooked. “George Strait. Wow, what is not to like? He has a style that is not over the top—-why? Because he does not have to be. Another song Jay has written but not recorded is “This Small Town. Jay feels the lyrics came so naturally because, “I grew up in a town that was about as small as they get, Ponder, Texas. Even though it was small, Ponder was a great place to live as a kid. It was, at the time, like a big family. 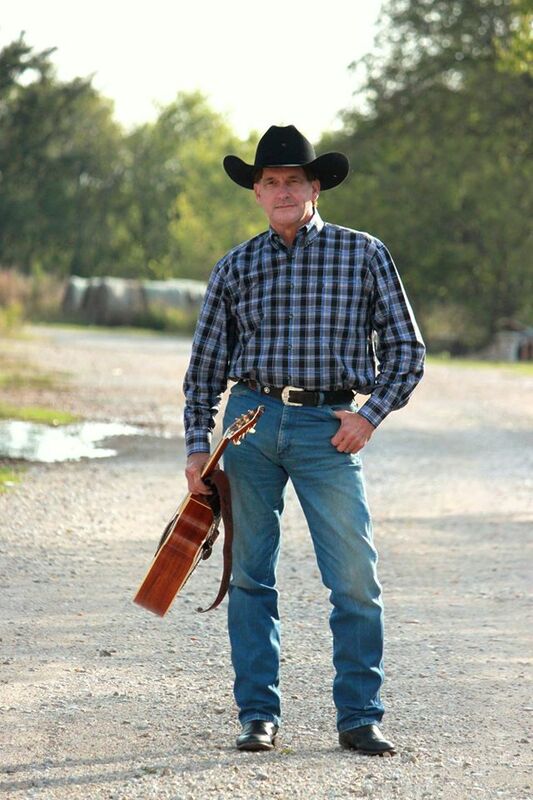 Many people refer to Jay as the “Next George Strait” because of his resemblance both physically and vocally. His shows include many of Mr. Straits hits. As Jay often tells people, there is a lot of George, and a little Toby, Merle, and others mixed in. Although, Jay performs these artist’s songs extremely well, the audience is impressed most by his originals. Once a person has had the opportunity to hear Jay’s voice and experience his extraordinary writing skills, it becomes clear why.